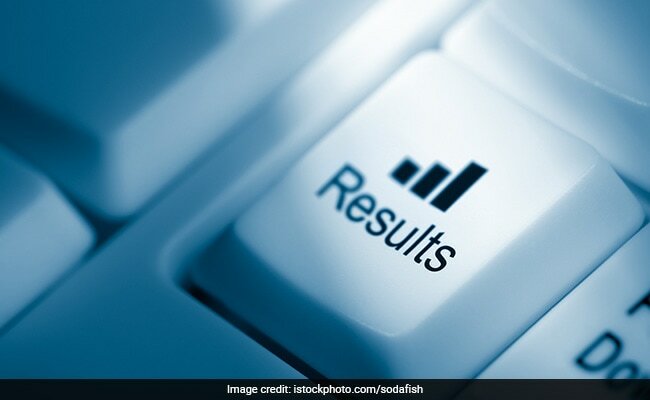 New Delhi: PGIMER 2019 Result for MD/MS courses has been published today on the official website. The Postgraduate Institute of Medical Education and Research (PGIMER), Chandigarh results have been released on the website, pgimer.edu.in. PGIMER admission to all courses will be closed on December 31, 2018. According to an official, more than 10,000 students have participated in the entrance examination which was held on November 25. Admission to various postgraduate courses conducted at the PGIMER is made twice a year. The sessions commence from first January and first July each year. For PGIMER MD MS result 2018, the scoring is done through customized responses (marked as correct or left blank) with the true answer (correct or incorrect). There will not be any clinical or practical examination before the PGIMER counseling . Allocation of various disciplines of MD/MS courses will be done on the basis of a personal counseling, strictly in order of merit in the respective merits lists of the theory examination, said the official notification of PGIMER. The selection will be finalized only after the counseling of the candidates. Any candidate who is absent at the time of counseling will not be considered for admission. However he/she will still be eligible to appear in the second/third counselling. Under exceptional circumstances, if any candidate reports for counseling after his/her turn, he/she will be considered for admission only in the disciplines available at that time. Though the seats will be filled purely on merit basis but 2nd/ 3rd counseling will be open as per merit subject to the candidate meet passing criteria in their respective category.